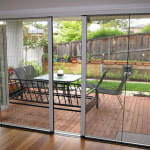 Capricorn Screens was established 1982 in Rockhampton. 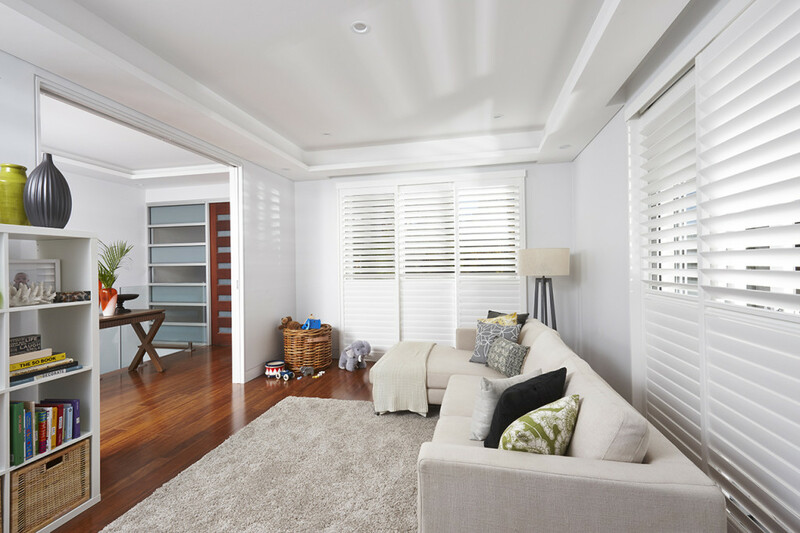 We are a local, family owned business who take pride in servicing our local community. 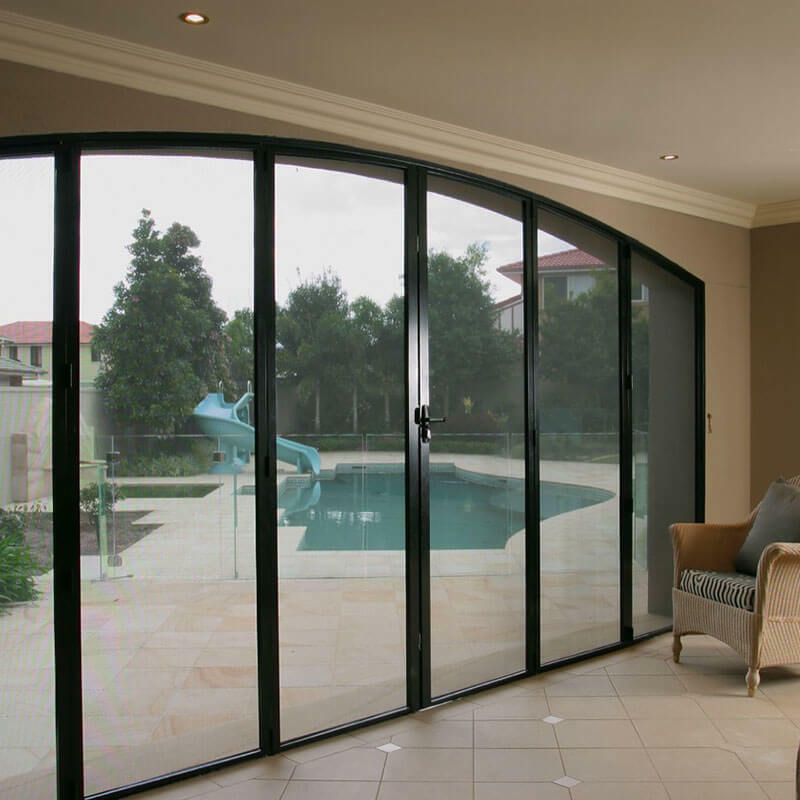 Our specialty is quality branded products, yet we carry the largest range of internal and external solutions available. 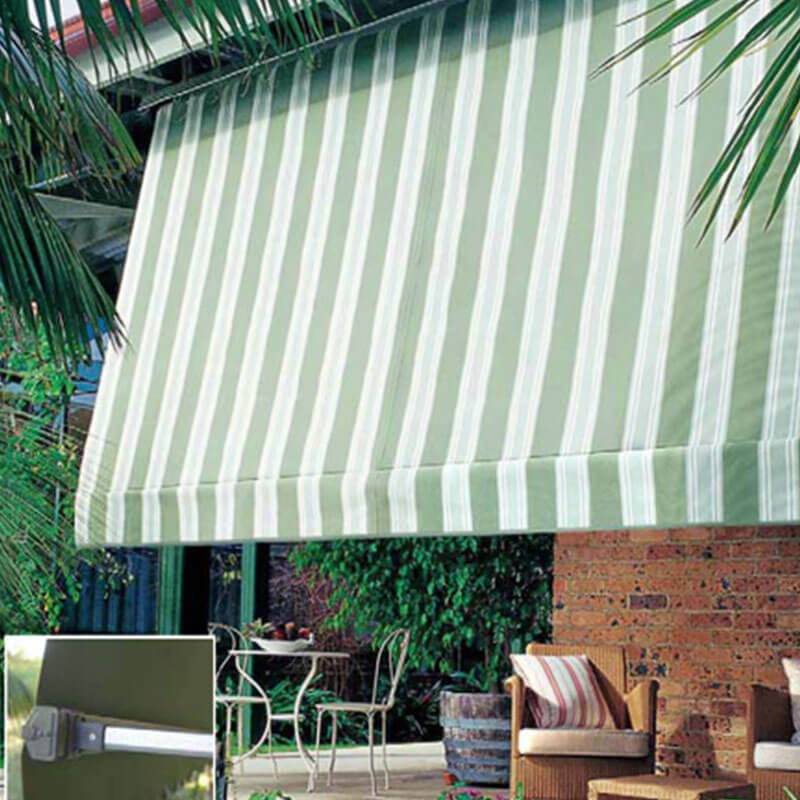 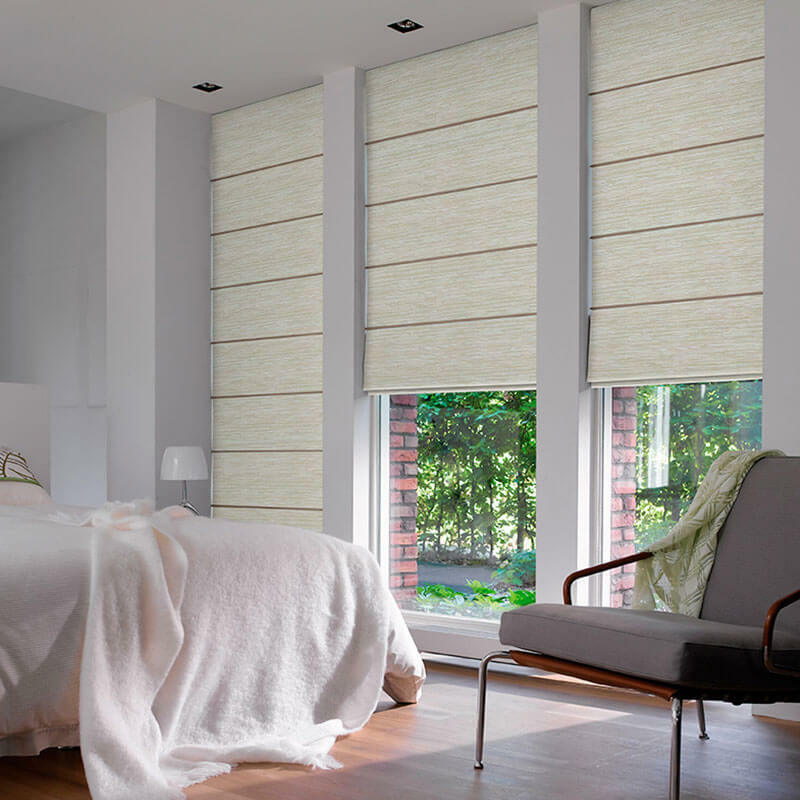 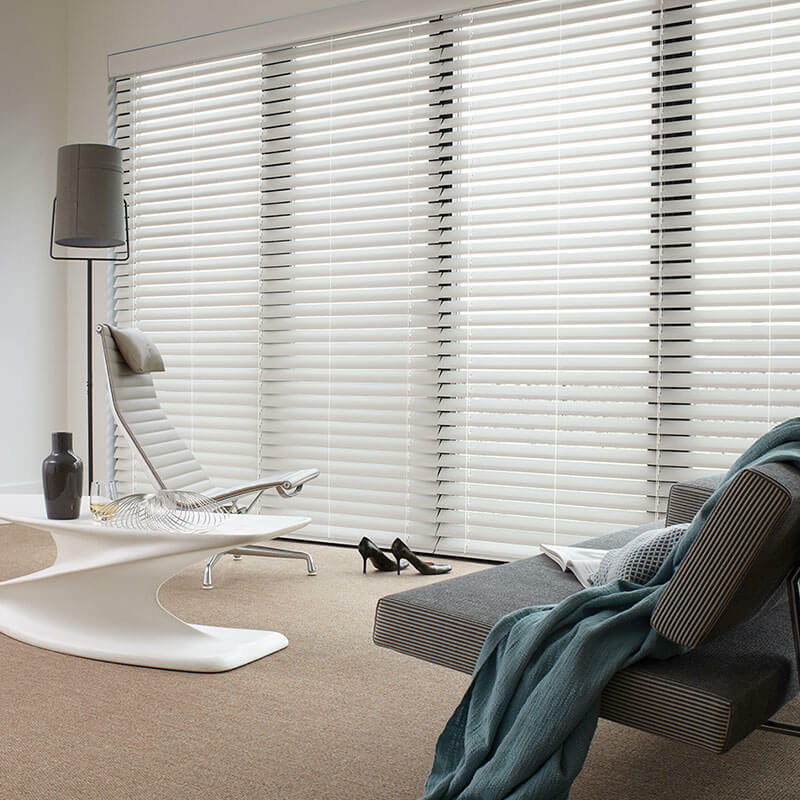 We are Central Queensland’s only Luxaflex gallery store, offering our customers the entire Luxaflex range of products. 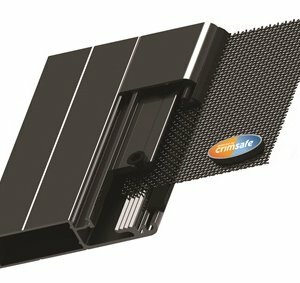 In addition, we are your local authorised Crimsafe licensee for Central Queensland. 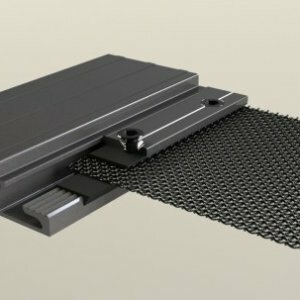 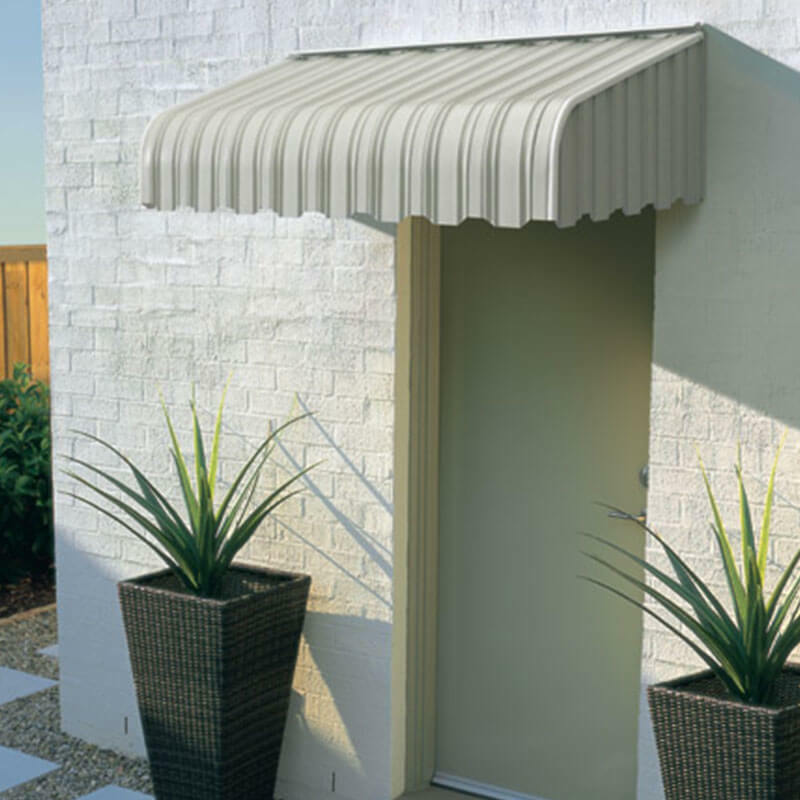 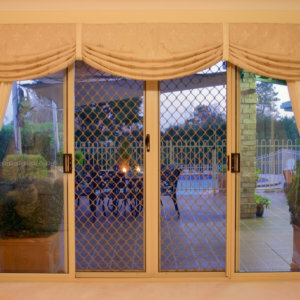 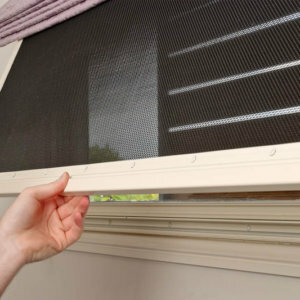 Capricorn Screens manufacture Crimsafe products right here in Rockhampton. 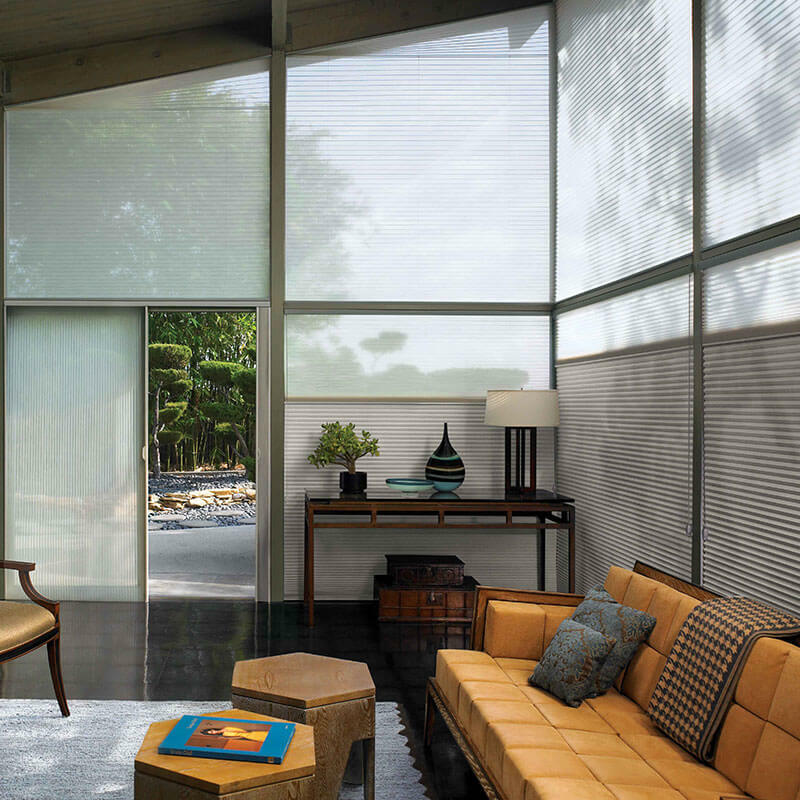 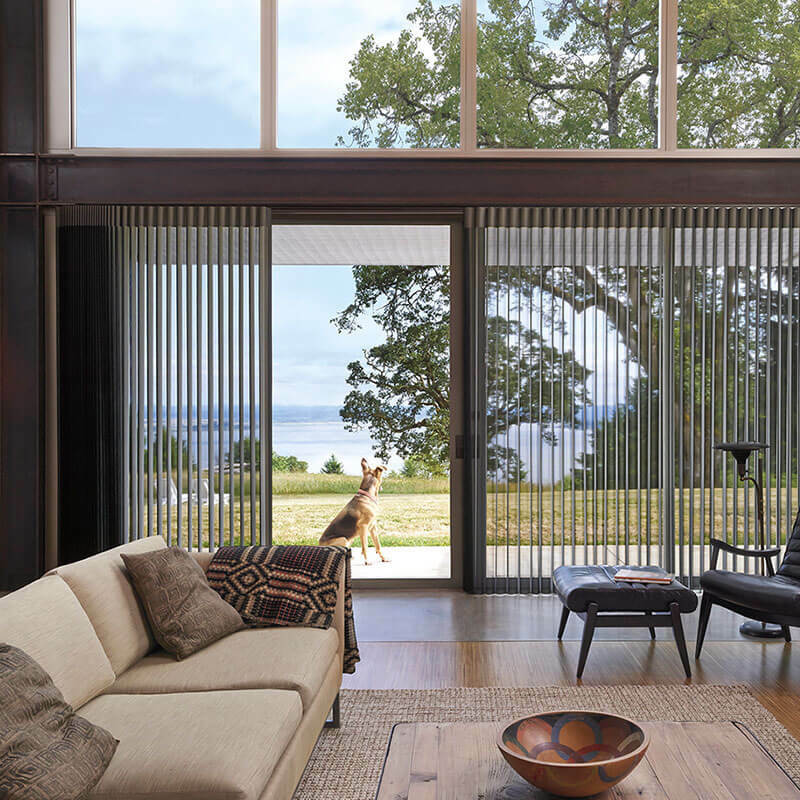 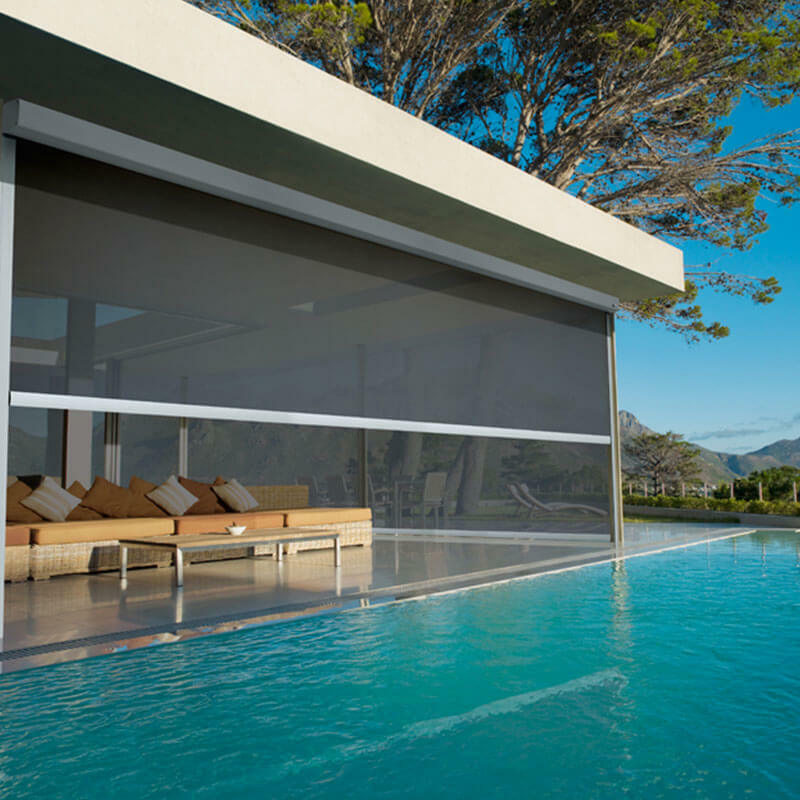 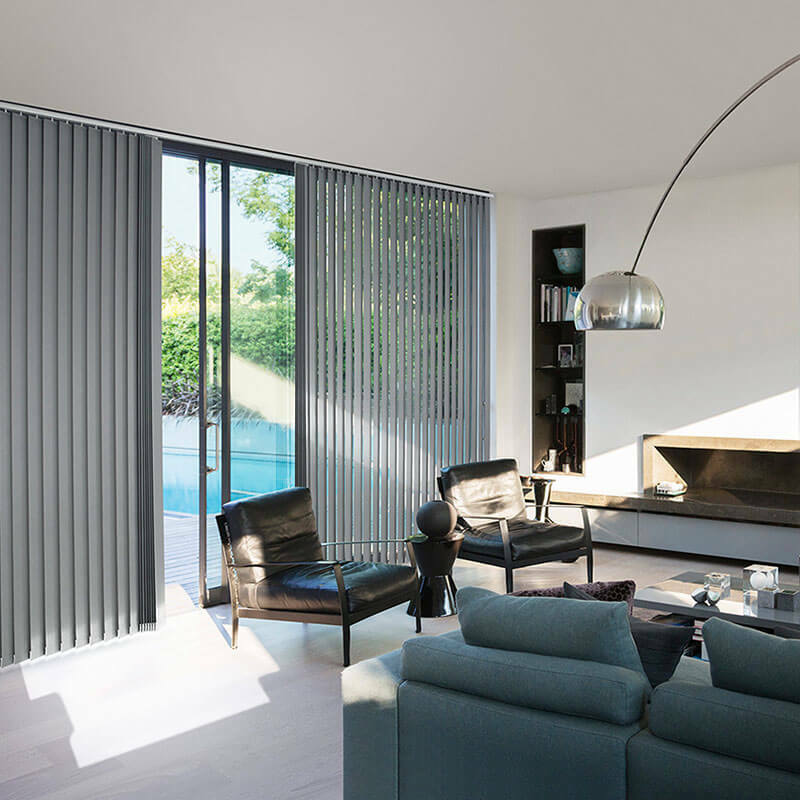 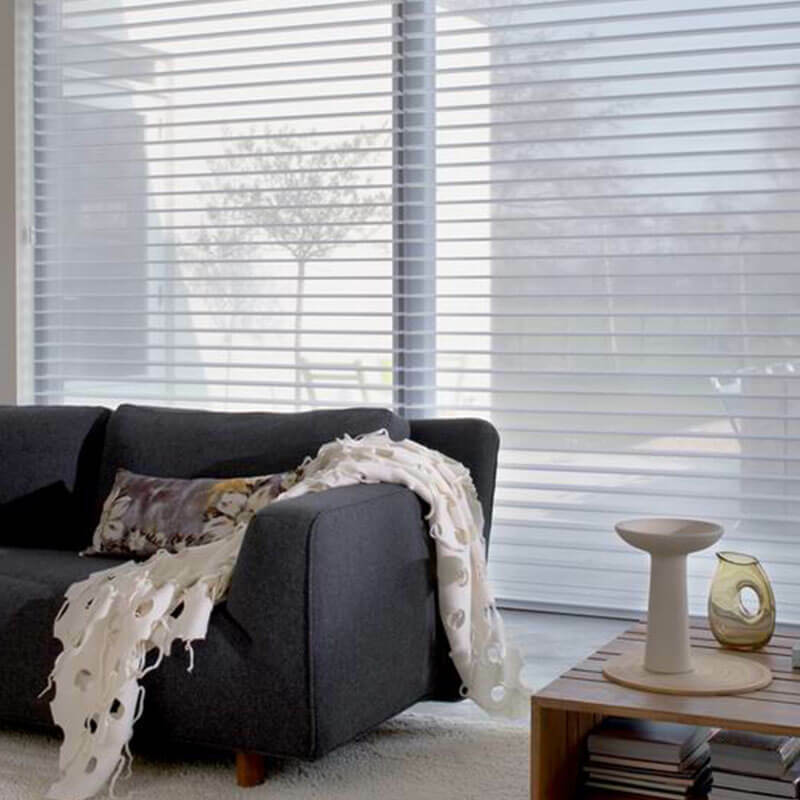 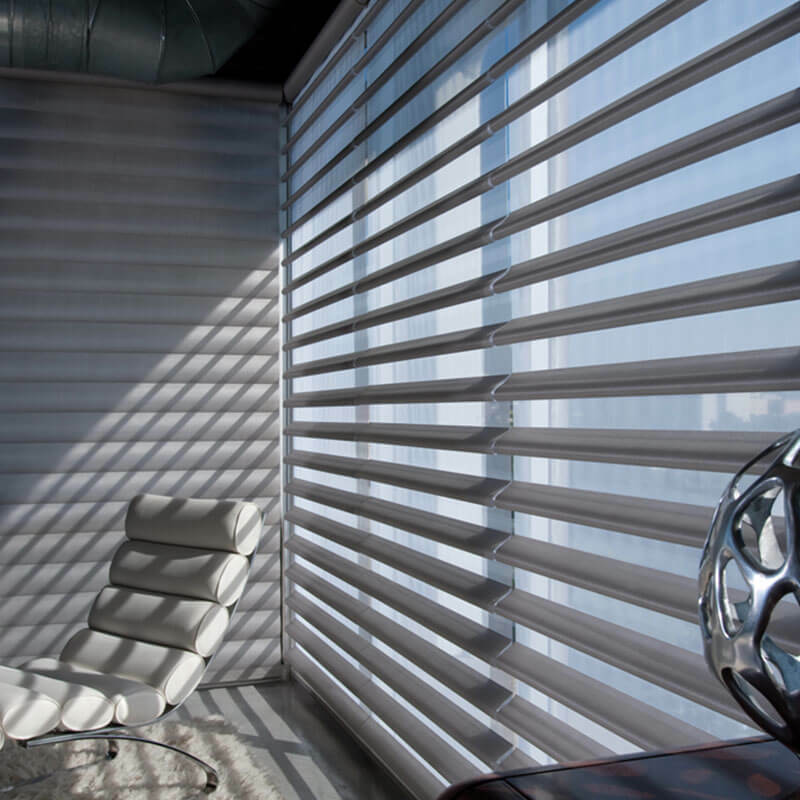 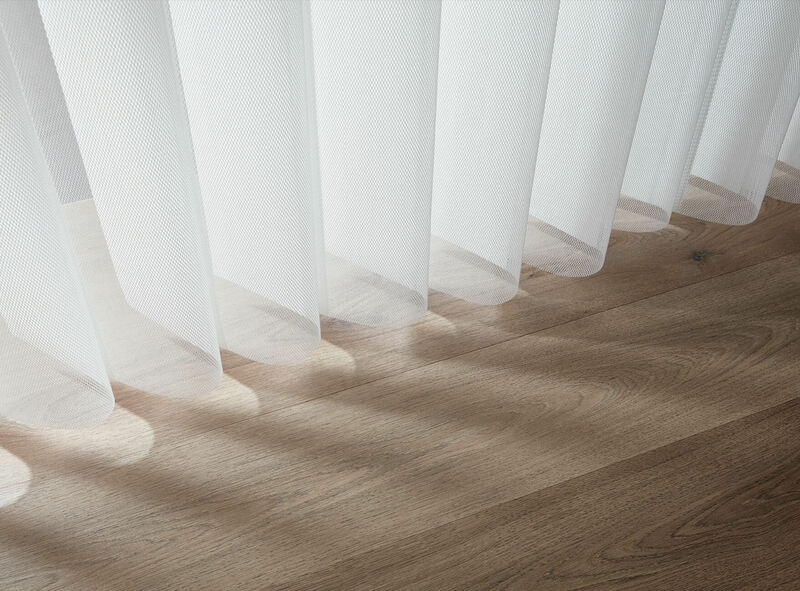 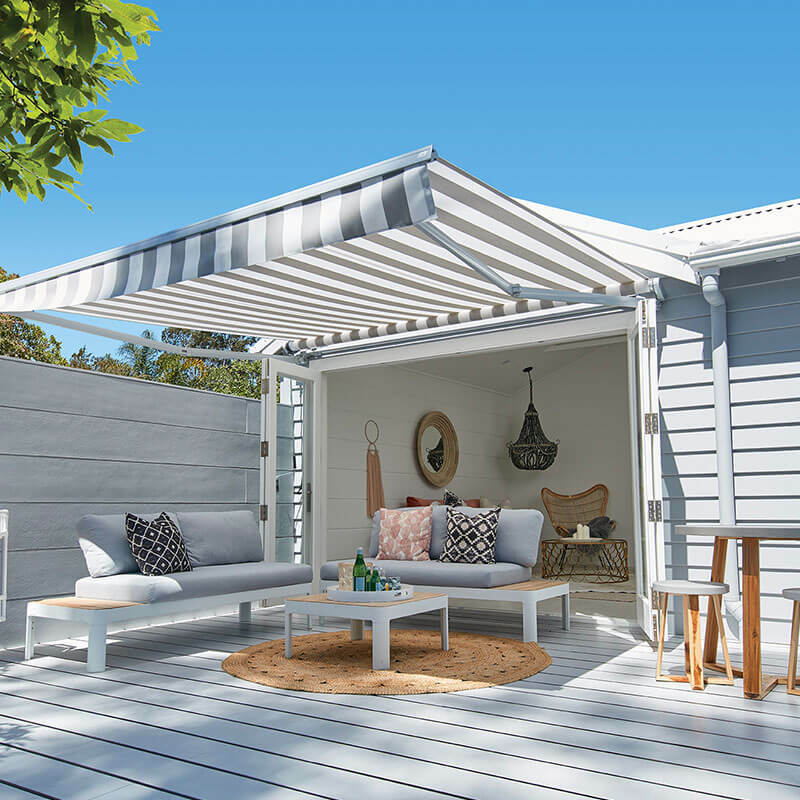 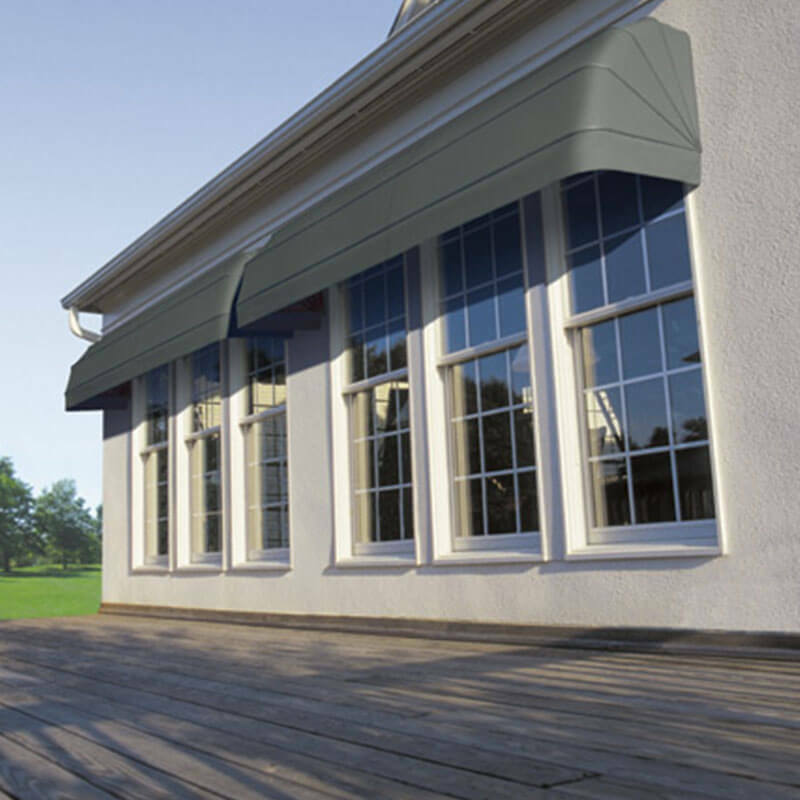 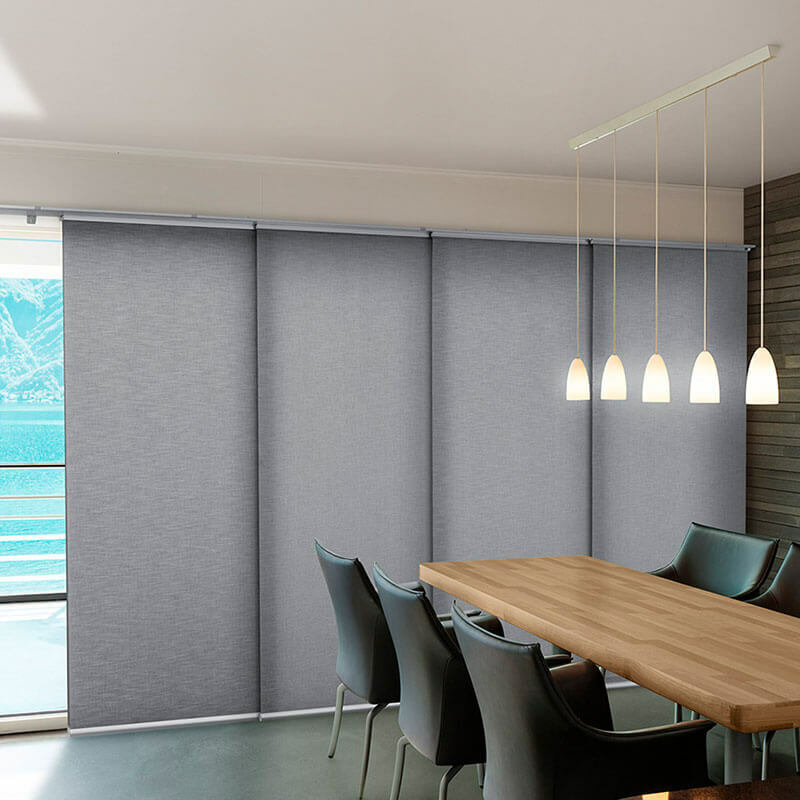 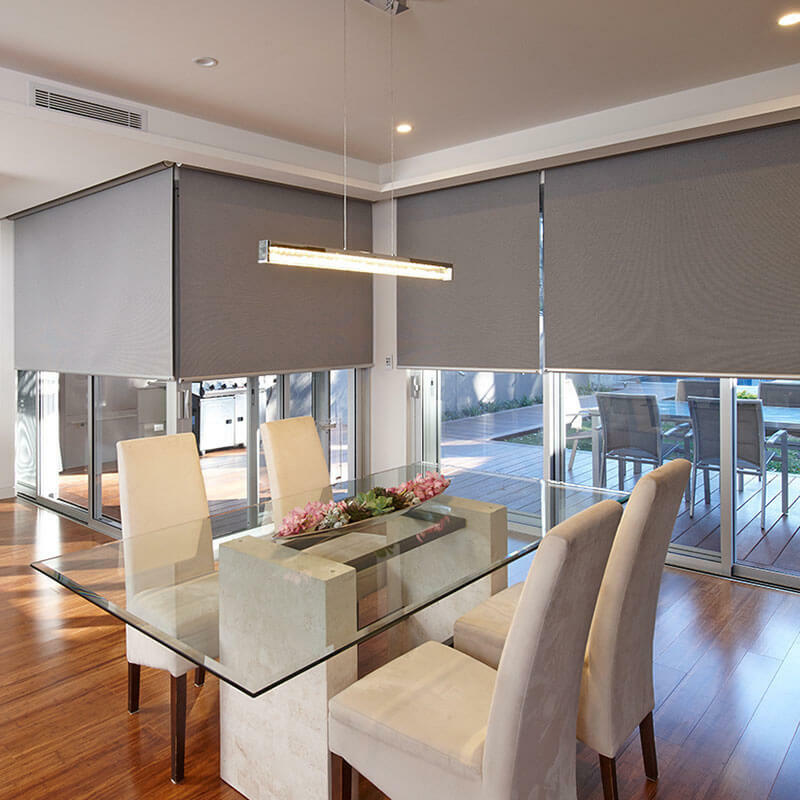 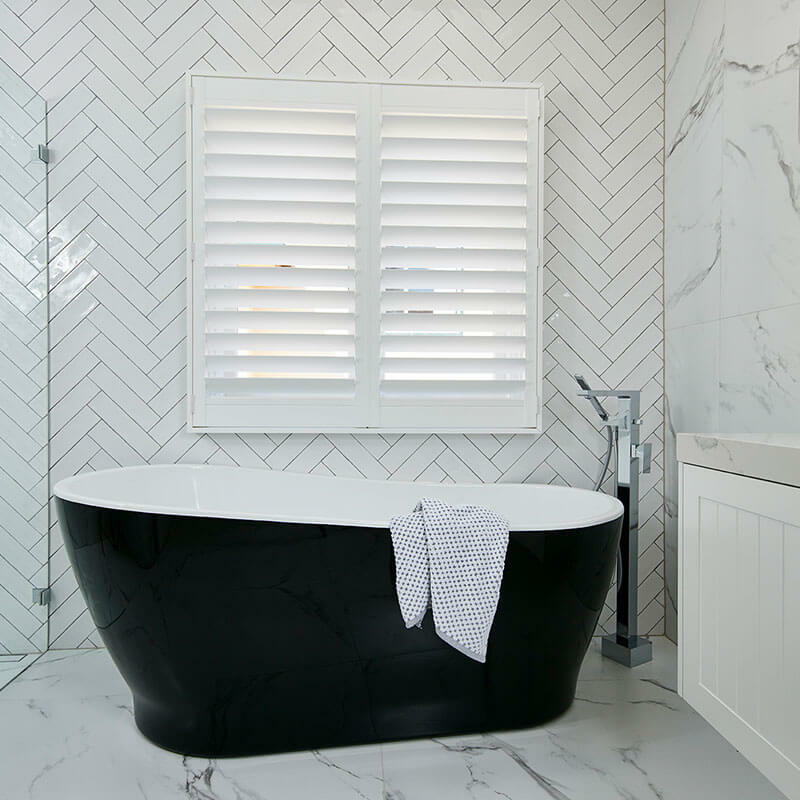 Contact Capricorn Screens, Awnings & Blinds today to speak with our experienced team about how we can assist you with your home furnishing and security investment. 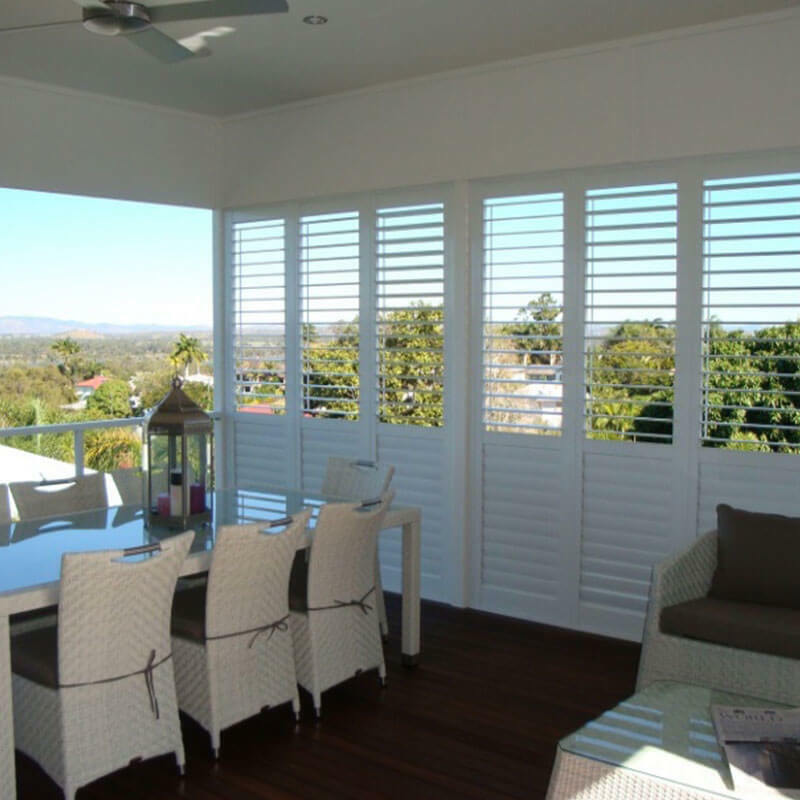 We offer free in-home measure and quotes for Rockhampton, Gracemere and the Capricorn Coast. 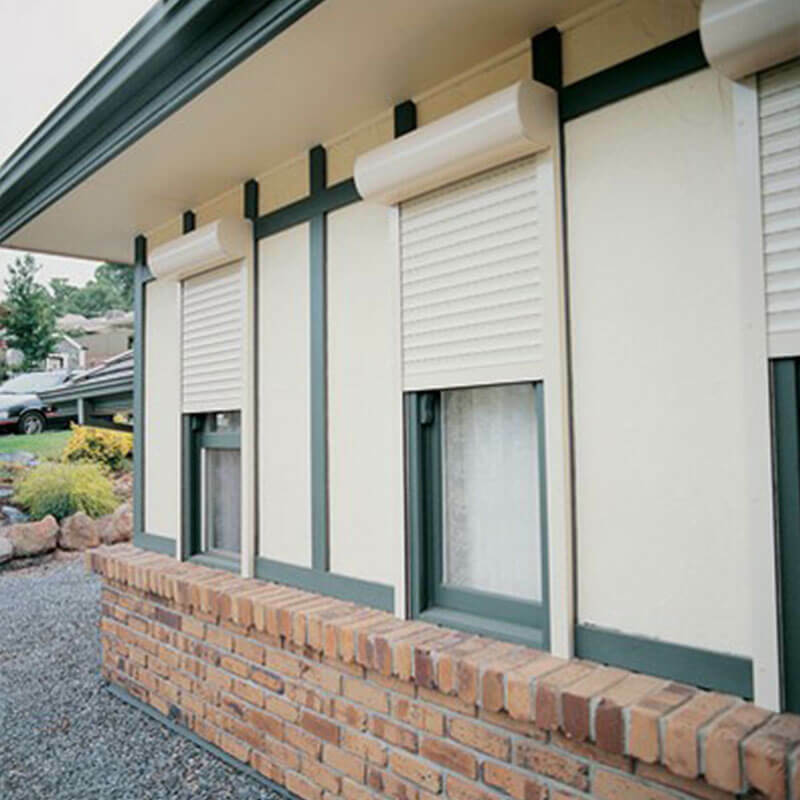 Other locations available upon request. 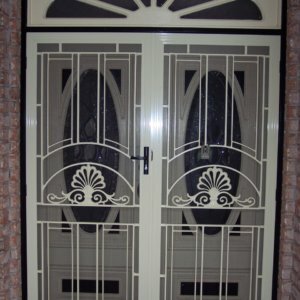 Let us take your design ideas and make them happen! 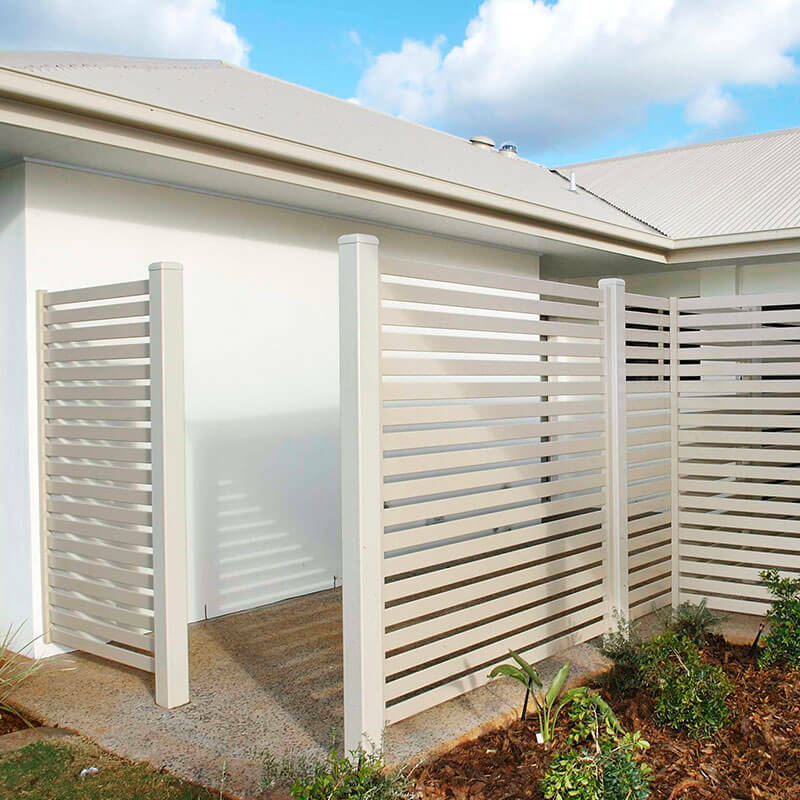 Visit our exclusive gallery showroom at 205 Denison Street, Rockhampton, or call us today on (07) 4922 6011.